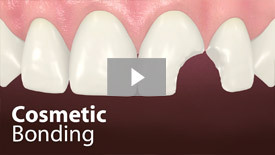 The main goal of dentistry is to preserve your natural teeth and keep them healthy for as long as possible. 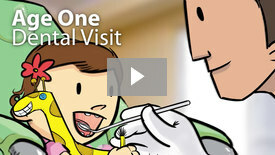 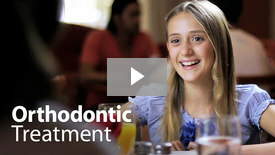 There are times, however, when it is in your best interest (or your child's) to have a tooth extracted (removed). 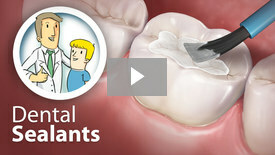 Learn more about Extractions.